Community college professionals can’t always apply the same standards set by other higher education institutions. They have unique campuses, student bodies and challenges. But that doesn’t mean they can’t set examples for the advancement profession. At Bow Valley College in Alberta, Canada, the alumni relations department is housed within Learner Success Services, which also includes student affairs, career services and financial aid. This allows the alumni relations team to begin engaging students on day one with its BVC4Life campaign. “The BVC4Life branding campaign is about engaging students from orientation to graduation and beyond, when they join the alumni community,” the team wrote in its COE application. 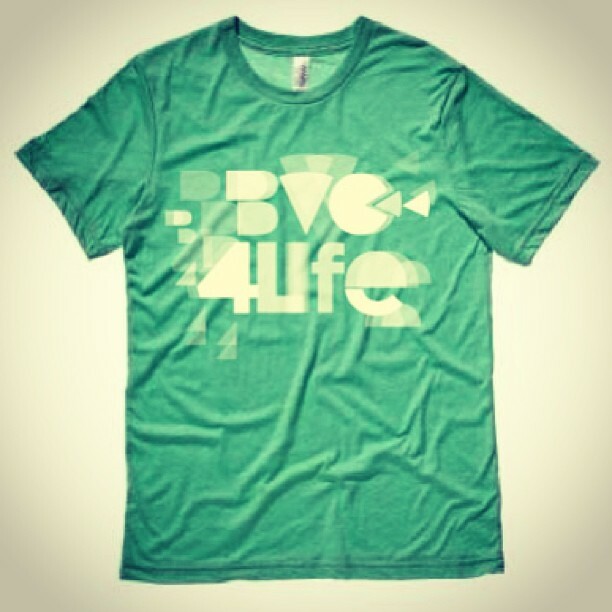 At orientation, the alumni relations department provides new students with branded BVC4Life T-shirts, mugs and buttons that are color-coded to their program. The department also holds events and workshops for students throughout the year, including Backpack to Briefcase Week, a Transfer Credit Fair and an annual Ready for Work Fashion Show. “The BVC4Life branding has enabled internal program and service departments to work closely with alumni relations to plan and offer valuable workshops and events to students all while engaging them under one memorable and catchy idea: BVC4Life,” they wrote. Since the program’s launch in the fall of 2012, the team has reached out to more than10,000 alumni via mail and email and has seen more than 1,500 T-shirts and buttons worn proudly by students on campus. At Bow Valley College, graduating students actually recognize the alumni relations staff because they’ve created that connection. While there are many partnerships between colleges and energy providers, not many offer full scholarships and paid internships for students. The agreement between Tyler Junior College in Tyler, Texas, and energy company Luminant does that and more. “The partnership is unique in that TJC provides all of the corporate training to Luminant Powerplant employees through our continuing education division,” said Kim Russell, vice president of advancement and external affairs at the college. Russell also noted that the school offers an associate’s degree in power plant technology and that Luminant provides full scholarships to more than 40 students each year. “We believe the Luminant/TJC partnership could serve as a national model for other communities to adopt similar programs, and that’s really why we submitted it to CASE,” said Russell. In addition to winning a Circle of Excellence award, the collaboration was recognized by the Aspen Institute as a model for success in its Skills for America’s Future program. 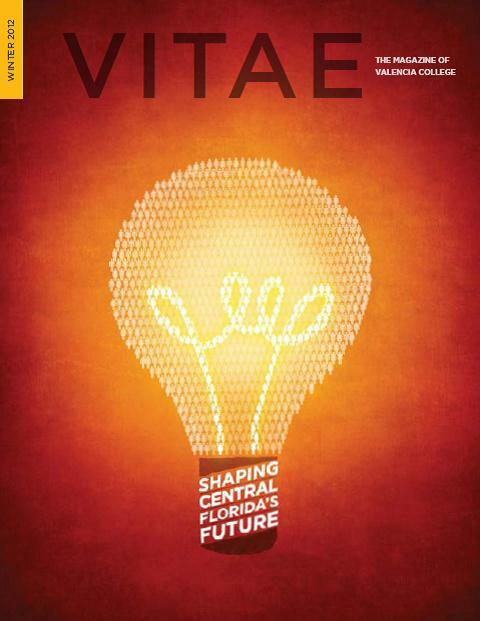 The biannual Vitae magazine has a circulation of more than 41,000 and is designed to keep alumni, donors and friends connected to Valencia College. The magazine is relatively new—its first issue was published in the spring of 2008—and replaced several newsletters that went out to various constituents. Vitae has an online edition where alumni can contribute class notes and photos. “This has been a growing and popular component of the magazine for both readers and alumni contributors in addition to the informative articles and photographs that often include representatives from our audience,” wrote the nominator. Tulsa Community College boasts a total enrollment of more than 35,000 students, the largest community college in Oklahoma. The biannual magazine deftly communicates student and campus achievements to not just its students and alumni but to donors, friends and government stakeholders—all with a staff of two employees, a graphic designer and a contributing writer. 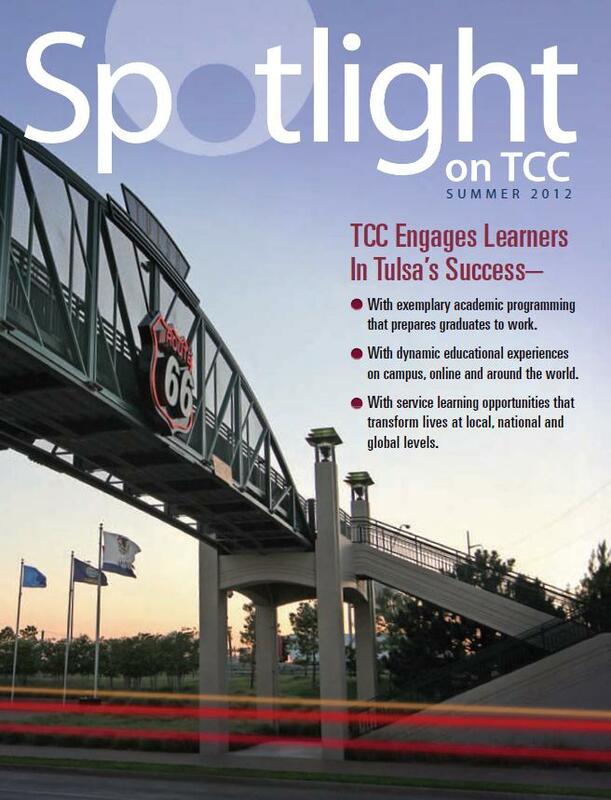 You can learn more about the award-winning magazines in this July 2013 CCCA News article. The commercial was designed to target prospective college-age students and was created with the help of a contract communications consultant and independent videographer. College representatives plan to interview prospective students at open houses and information sessions to assess their reaction to the commercial.